Modern buildings in Russian Pskov city. Picture viewing Modern buildings in Russian Pskov city. 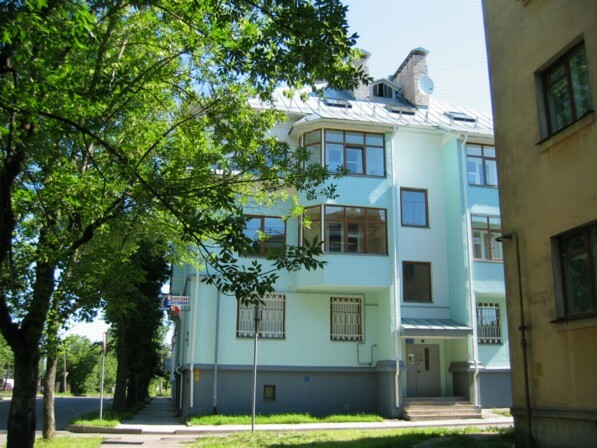 Modern buildings in Russian Pskov city.